In South Africa has it never been as important to have a clean credit rating. It will have an impact if you apply for a home loan or even to find a job. 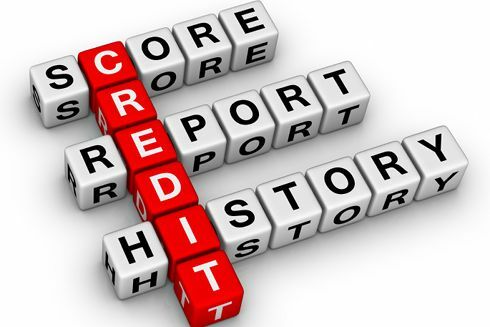 It is of utmost importance that you make sure that the information on your credit report is truthful and accurate. You have the right to file any disputes that you might find is inaccurate or out dated. In most cases will you be able to sort it out by your self, but if you run into any problems, then you should make use of a consumer law attorney. In this article will I explain in five simple steps how to file a dispute successfully. It is important that you know exactly what is going on in your credit report; therefore should you obtain a copy of your credit report from all the credit reporting bureaus. In South Africa is it not possible to obtain a free a copy, but you can get one at a low price. After you have obtained a copy of your credit report, then you should go through the report very carefully. Make sure that all the data is correct and up to date. You have to know that people do make mistakes, so the chances are good that you will find something that is not correct. Anything that you are not sure of should you write down. Make a list of all the possible disputes. Write a letter to all the credit reporting bureaus, stipulating exactly what you think is not correct. You have to be very specific, include dates, time and exact amounts. You should also explain to them the errors and ask them if they can correct or eliminate all of the disputes. On the letter should you include all of your personal details. They should be able to get hold of you without any hassles. Make sure that you make and keep copies of all the documentation. You will have to keep them as proof. Never send them the original documents, rather send them certified copies. Now that you have a copy of your credit report, went through it carefully, listed the disputes, and wrote a letter to correct the disputes, now is the time to send the letter. Make sure that you send it via certified mail and request a return receipt. The day that the credit reporting bureau receives the letter then they have to act on it within 30 days. If they see that there were some mistakes, then by law are they obliged to correct the disputes. If you see that the credit companies are stubborn, then I would suggest that you make use of a consumer law attorney. They are professionals in the field, and will be able to help you.